SimplyVodka.com was pleased to review Fred Cool Shooters Shot Glass Mold that we purchased on Amazon.com. 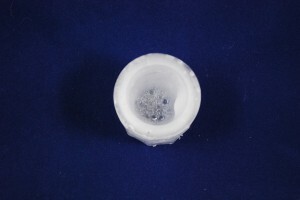 This silicone shot glass mold worked really well and makes the perfect gift for a vodka drinker! 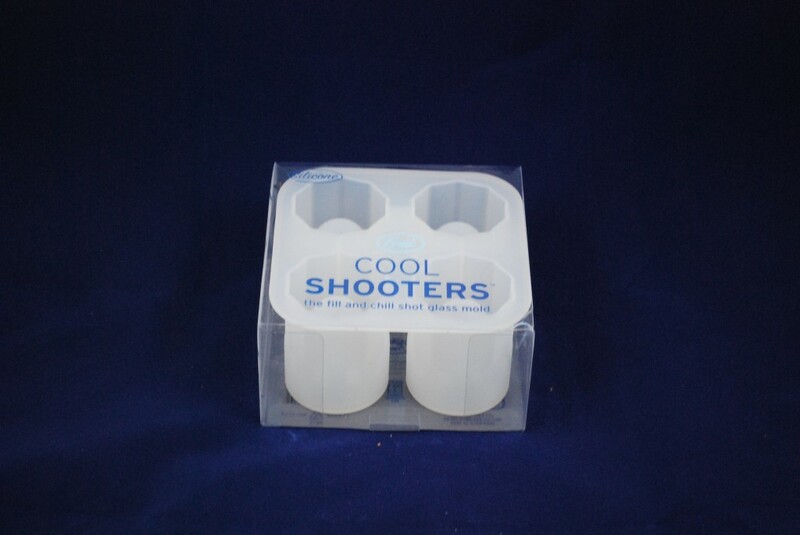 These shot glasses are great for parties or vodka tastings. While they can become messy as they melt away, the frozen shot glasses work well to get your vodka (or other spirit of choice) down to a perfect shooting temperature! We did experience a few imperfections while making our first molds but some of this was due to not placing them on a level surface in the freezer (see pictures). What’s Cooler than a shot glass made of ice? Fill the reusable silicone mold with water, juice, or your favorite drink mix, freeze it, and then pop out four fully-formed frozen shot glasses. It’s a great way to add a little nip to your favorite sip! 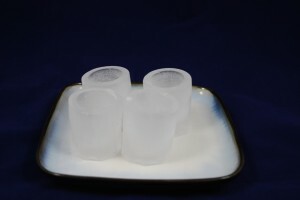 Falling in just about anyone's price budget for a gift, these shot glass molds are sure to please! For those of you looking to spend more money on gifts just pair it up with a nice bottle of vodka! 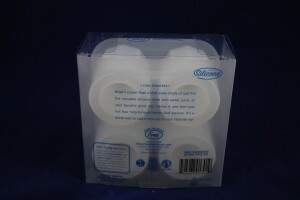 They also work well for other spirits such as Tequila. 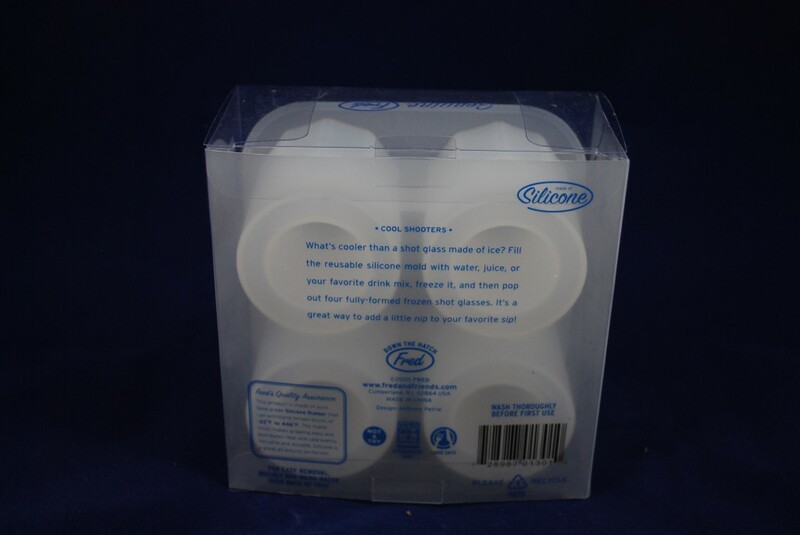 The food grade silicone is very durable and enables this mold to be used time and time again. 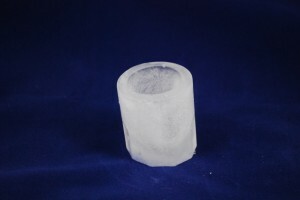 Overall, SimplyVodka highly recommends this ice shot glass mold.